Volunteers wanted to help in all different roles, including helping out at our shop at 9 Broad Walk, Crawley. Visit our recruitment section for more information. We have over 60 active volunteers who spend from one hour upwards a week on a wide range of activities to help the charity. All volunteers will receive the relevant training and advice to get you started. 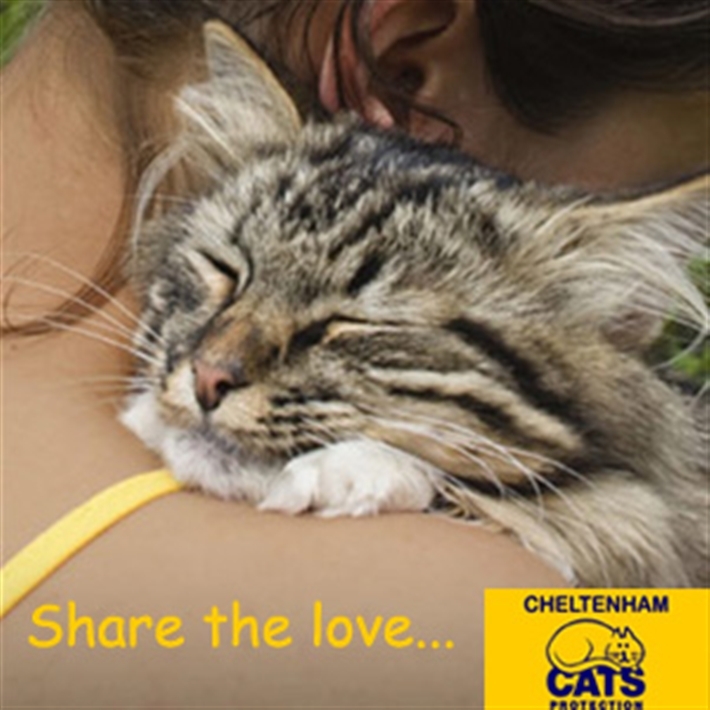 Helen, one of our volunteers, has been working hard with local shops to create ‘Cat Food Collection Points’. These collection bins have a vital role to play in our charity; they help reduce food bills, allowing funds to be spent on veterinary costs and medication. So look out for the collection bins and donate some cat food today!